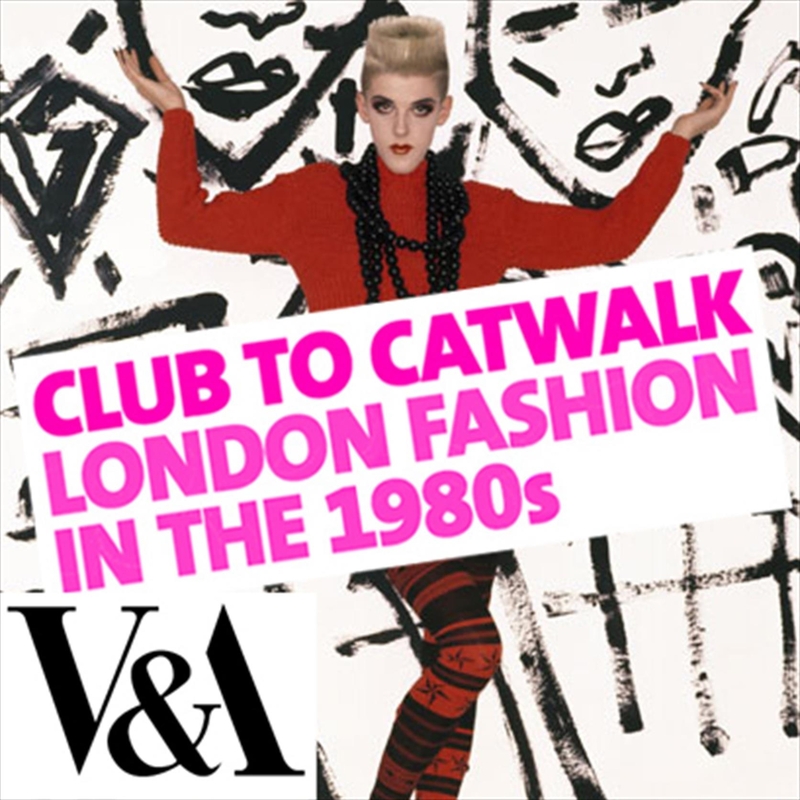 Starting 10th July through 16th February, the Victoria and Albert Museum will feature its newest fashion exhibit Club to Catwalk: Fashion in the 1980s, showcasing more than 90 outfits by both high-end runway designers and the groups responsible for the club wear of the decade. ‘Each group of people, whether they were fashion designers, musicians or dancers, filmmakers, living together and going out together had a passion for creating something new that was almost infectious’. At night, young designers’ imaginations were sparked by a vibrant London club scene. John Galliano recalled, ‘Thursday and Friday at St Martin’s, the college was almost deserted. Everybody was at home working on their costumes for the weekend’. Designer Georgina Godley remembers, ‘Young London was all about taking risks and creating something out of nothing through passion and ambition’. The exhibition is telling a story of how the fashion industry evolved from hippie skirts of 1970’s to punky leather or denim jackets , fluffy oversized jumpers or bodycon Spandex. All those clothes are making the Club To Catwalk very fascinating and getting the youngest generation closer to the idea of how it was before.I totally agree with ‘Stylist’ magazine who put that in a MUST-SEE list. #3 Denim jacket, ‘BLITZ’, by Levi Strauss & Co.
*Decorated with hair barrettes . Amazing design and make. * It is made of leather, pvc, fur fabric, metal studs and chains. Think it is one of those things that you must see before you die. actually practical. Keep on posting!